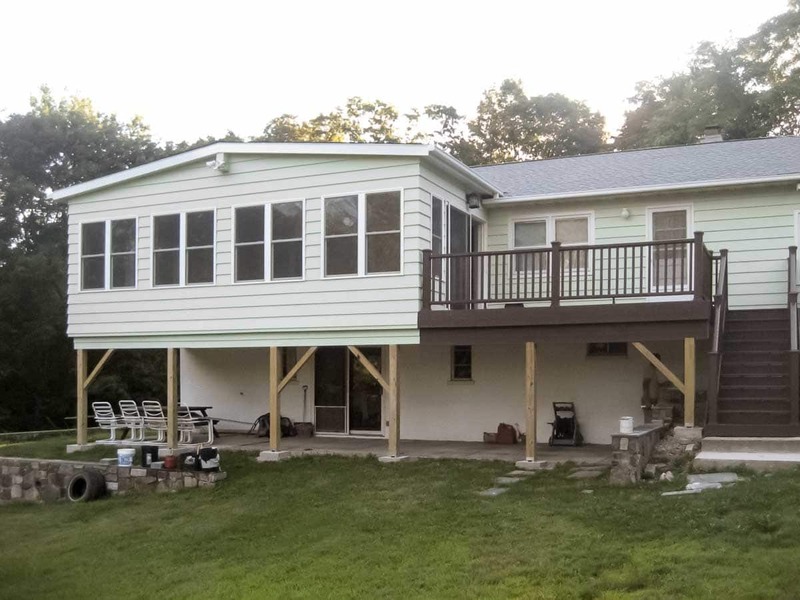 This home addition with composite deck in Cortlandt Manor, Westchester, NY, is practical and seamlessly integrated. 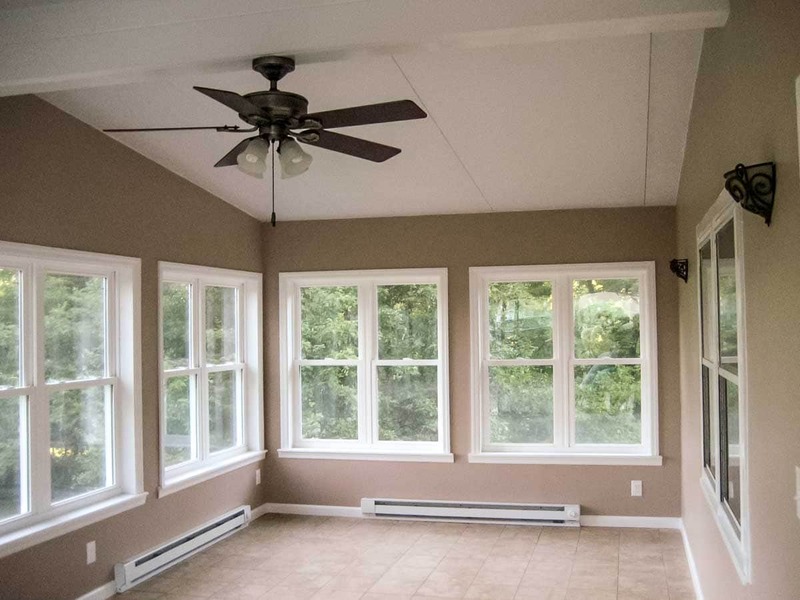 The 12′ x 24′ second-floor addition with adjoining 12′ x 16′ composite deck provides a natural property extension and a new space to enjoy the weather from the comfort of our clients’ home. With a seamlessly matched exterior, the interior of this second-story addition doesn’t hold back on style, comfort and functionality. Fully wired for electrical use, with lighting and a heating system that benefits from the high-end insulated glass. Would a Home Addition Improve Your Home and Quality of Life? Our professionals love working with people to select the best options and designs to create the home addition of your dreams, at a price you can afford!